Stefanie Löhmann was again this time ready to capture clip from nearly all stallions presented yesterday in Vechta. There were for sure a lot of high lights with champion stallions, top prices and top sport results. 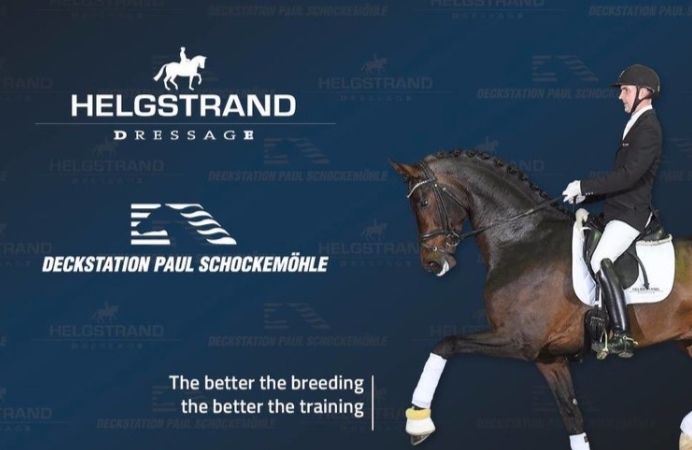 It was the first stallion show with the new partnership between Helgstrand Dressage and Deckstation Schockemöhle, and where of course some of HP Horses stallions also were presented as they are owned in partnership with Schockemöhle. Go to Stefanie Löhmann Facebook and find your favorites. Two of H2R favourites were 8 year old Fürsten-Look with Isabel Freese and newly Oldenburger Champion Global Player by Grand Galaxy Win / Blue Hors Don Schufro.